NEW YORK, Aug 28 (LPC) - Syndication of the US$8bn-equivalent loan package backing Blackstone’s buyout of Refinitiv, Thomson Reuters’ Financial and Risk (F&R) division, is expected to launch on September 4 in the US after the Labor Day holiday, bankers close to the deal said.  LONDON (LPC) - Selldown of the jumbo $13.5 billion financing backing Blackstone Group’s $20 billion acquisition of a 55 percent stake in Thomson Reuters’ Financial and Risk unit is under way, banking sources said on Friday. NEW YORK (LPC) - The $8 billion-equivalent term loan B portion of the debt financing backing Blackstone Group’s $20 billion acquisition of a 55 percent stake in Thomson Reuters’ Financial and Risk (F&R) unit is being shown to large institutional investors before an anticipated September launch, sources said on Monday. NEW YORK (LPC) - A refinancing transaction for driveline system maker American Axle & Manufacturing was shelved as a softening in the equity and corporate debt markets is making investors wary of buying into leveraged loans that could lose value in a weakened secondary market, sources said. NEW YORK (LPC) - A refinancing transaction for driveline system maker American Axle & Manufacturing is expected to be shelved as a softening in the equity and corporate debt markets is making investors wary of buying into new leveraged loans that could lose value in the secondary market, sources said.